Control your home at your finger tips. Feel safe with Tecport .Your family’s safety is number one and security is something that most people consider in their new home. Use our wall touch panel or your phone to arm or disarm your home security. Get a notification on your phone if you have left a door open. 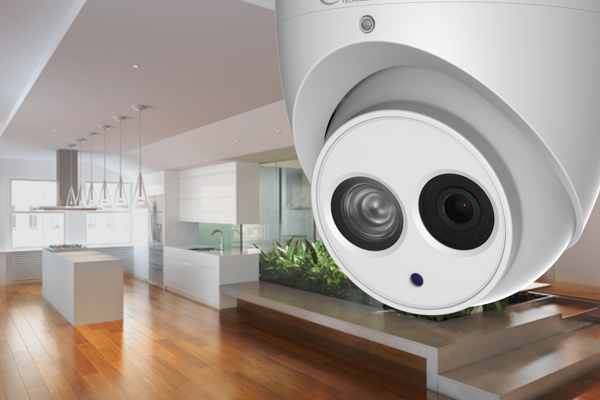 View your cameras if there has been a disturbance… . 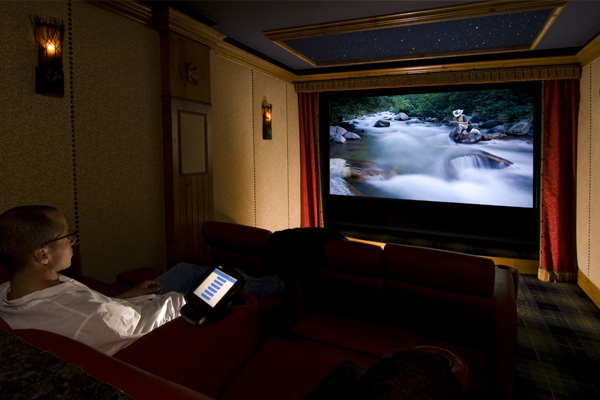 Cinema and multiroom audio is a nice feature in your new home. Let Tecport tailor a solution to your budget allowing for ease of use and ultimate flexibility. Use our wall touch panel or your phone to control music throughout your home. From online international radio stations to local content or just watching Netflix in your home cinema, all is possible with Tecport. Great lighting makes a great home. 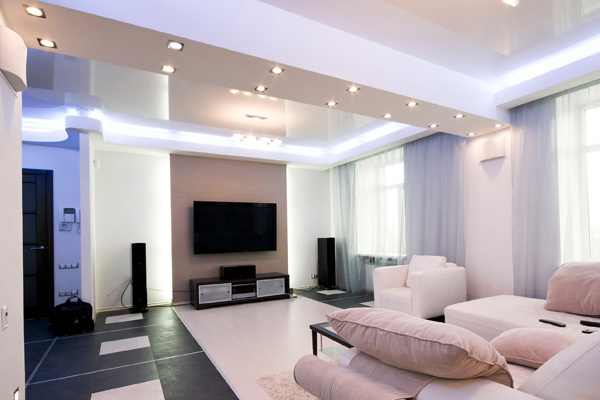 Our automated lighting control offers an eco-friendly solution providing savings, ambience and style. Our movement sensors can control lighting triggered by movement and light. When leaving your home just the touch of one button is all it takes to switch off the entire home. Leave your irrigation control to Tecport as our automated irrigation control offers a convenient and eco-friendly solution to watering your garden and it has never been so simple. 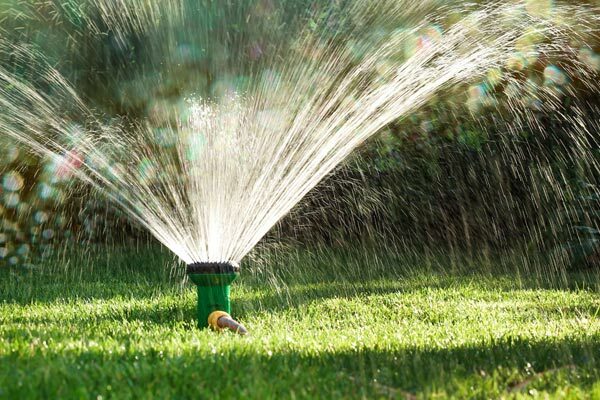 Easily set your timers for irrigation or install a rain sensor to avoid unnecessary watering. Soil moisture and temperature sensors are also available. Climate is an essential feature for Tecport. Our light switches all contain temperature sensors allowing the system to know temperatures of each room within the home. Having this information allows for ultimate distribution of heating and cooling where needed. As Tecport uses KNX technology all the major brands are supported eg. Daikin, Mitsubishi, Panasonic, etc.. Underfloor heating control is also a must on the tecport system be it electric for single bathrooms or Hydronic for entire homes. Take it to the next step and automate your shading systems with Tecport. One press and all blinds are lowered giving you instant privacy or preventing you home heating up from the sun. 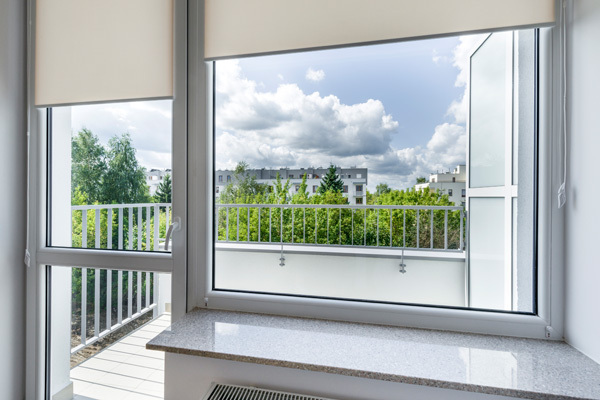 High level windows which are difficult to access can easily be controlled and a weather station can be added to monitor wind and rain activity for external shading systems. Shading can include but is not limited to blinds, shutters, louvres, windows, folding arm awnings, ext café blinds. There really is no limit. 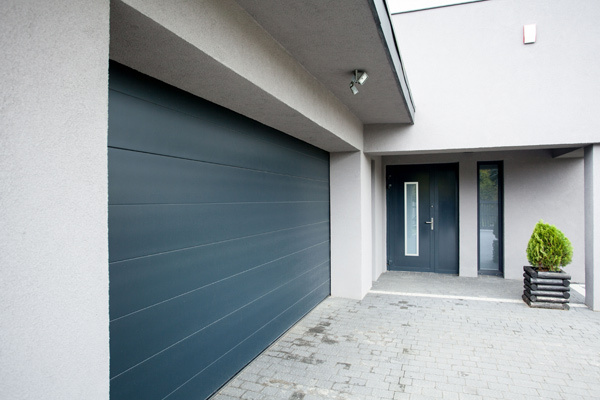 Control your garage doors and gates with Tecport. Ever leave the house thinking if you have shut the garage door or not? Tecport will notify you if the door has been left open so you can easily close it using your smartphone. One press and you will have instant privacy and security; it’s that easy. 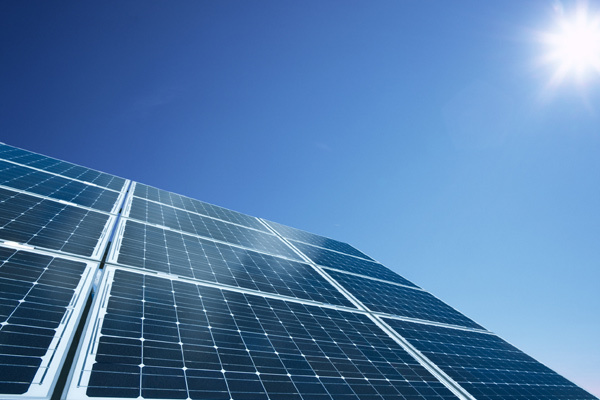 Have you ever wanted to take maximum advantage of your solar system. Let tecport manage your energy it can bring on systems like pool heating or underfloor heating to take advantage or surplus generated energy instead of feeding it back to the grid. You can also check on your system to make sure it is performing to your expectations. It is all possible with Tecport.